Shabbat services are held fortnightly and led by Rabbi Mendy Korer of Chabad. 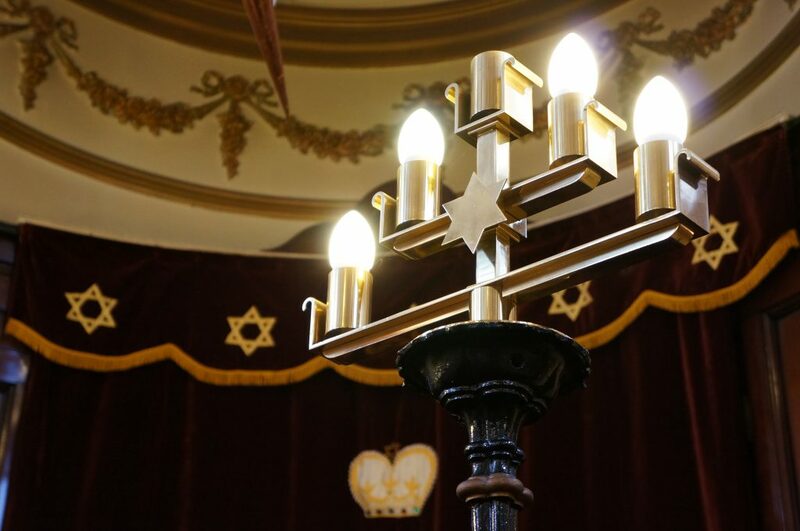 Services begin at 9.45am followed by a Kiddush, which gives attendees an opportunity to meet and socialise with others in our diverse and lively community as well as with the tourists, visitors and students who often attend services if they are in the area at the time. Everyone old and young is welcome.